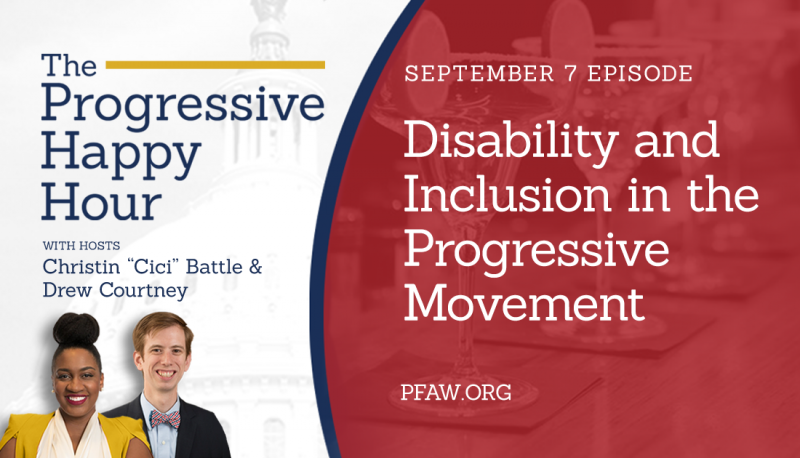 In 2017, PFAW expanded its track record work in electoral politics with a new program, Next Up Victory Fund, which helps young progressive candidates across the country win their races for state and local offices. 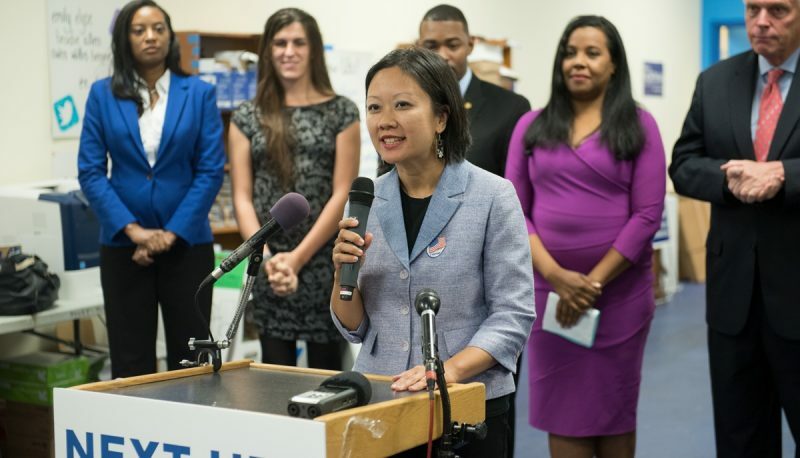 Just a year later, an unprecedented number of women, people of color and progressive candidates are fighting back against the GOP’s stronghold by running for local, state and federal positions. Next Up is committed to meeting the urgency to help rebuild our movement. 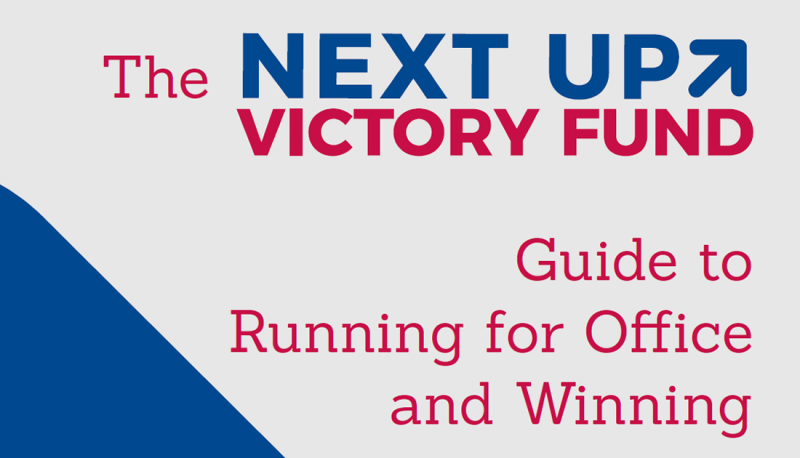 To that end, we are pleased to introduce the Next Up Guide to Running for Office and Winning. This valuable resource outlines the campaigning process from start to finish, and offers critical information on how to connect with voters, how to create a campaign budget, how to navigate media and press opportunities, what to look for in a campaign manager and more. At PFAW, we know that the future of our country depends on supporting bold new leaders and helping them flip legislative seats. 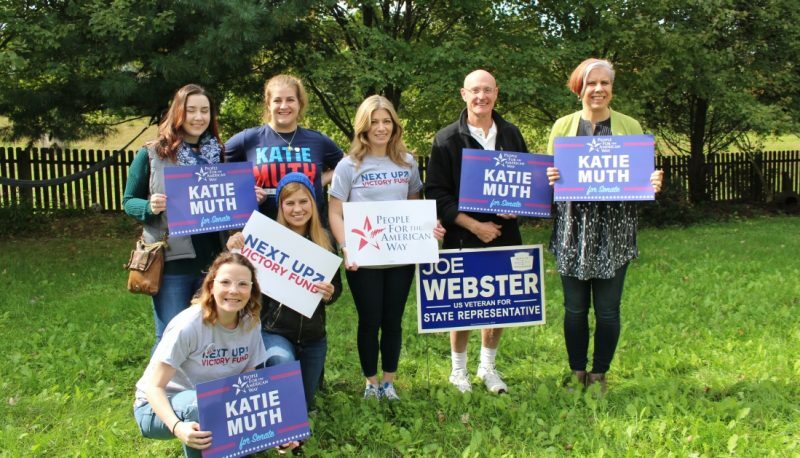 After launching the program, 12 Next Up-endorsed candidates won their 2017 elections, with another 51 endorsed candidates securing wins in their primary elections in 2018 to date. 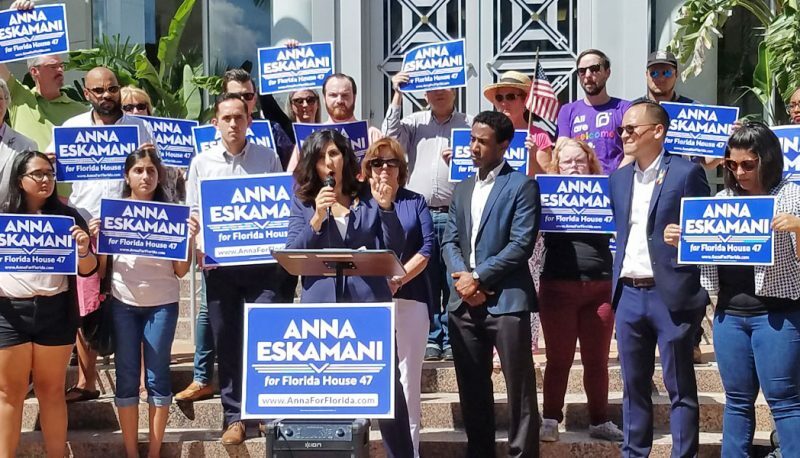 The progressive blue wave is upon us, and with the launch of the Next Up Guide to Running for Office and Winning, we look forward to helping candidates under 40 win races that position them to make credible runs for higher office for decades to come. You may download the Next Up Guide here. To learn more about the Next Up Victory Fund, please email media@pfaw.org.